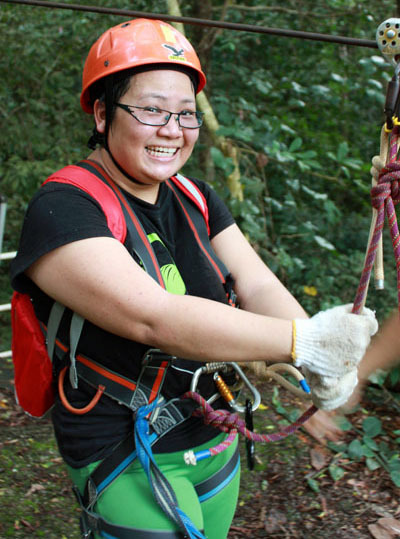 Langkawi Canopy Adventure. Just a little something to dare yourself with. Blog posts will resume soon. Just been travelling a lot more than usual and generally enjoying life without stopping to record every detail.